Terrorism, extremism, exclusion and imposing dictations on people are the biggest threats facing freedom of expression and media, and access to information, the chief of National Human Rights Committee (NHRC) said Monday. 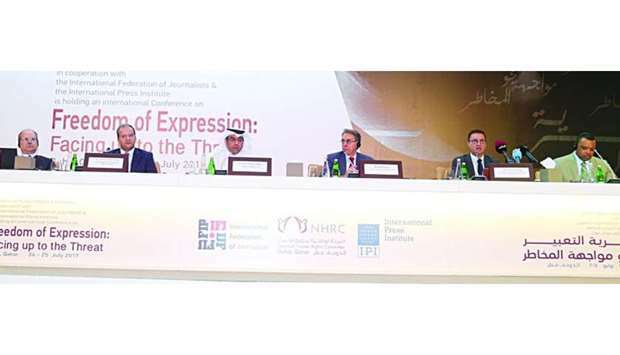 Speaking at the opening session of the international conference on threats facing freedom of expression, Dr Ali bin Smaikh al-Marri said that it was unacceptable to impose mass sanctions against civilians or journalists for any political differences. 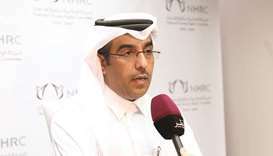 Officials from over 200 international rights groups, press syndicates, think-tanks and universities are taking part in the two-day conference at Ritz Carlton Doha. 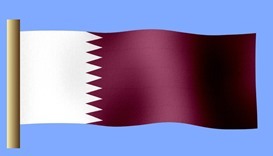 He also called on the international society to shoulder its moral and legal responsibility in the face of the flagrant violation that the Qatari people are being subjected to due to the siege of the country. The conference is organised in co-operation with the International Federation of Journalists, the International Press Institute and with support from the Office of the United Nations High Commissioner for Human Rights, the European Broadcasting Union and Human Rights Watch. Mohamed Ali Alnsour, chief of Middle East and Northern Africa, office of the High Commissioner of Human Rights; Younes M’Jahed, senior vice president of International Federation of Journalists; John Yearwood, president of the International Press Institute; Giacomo Mezzone, European Broadcasting Union; Kenneth Roth, executive director of Human Rights Watch also spoke at the opening session. Alnsour said that freedom of expression is one of the comprehensive rights and consists of many elements such as the freedom of press and freedom of access to information, adding that all are connected together through freedom of opinion, which makes freedom of expression a basic human right. 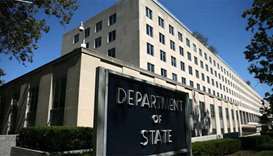 He maintained that the call to shut down Al Jazeera is a dangerous precedent as a county resorts to the repression in another country based on political differences or disparity in viewpoints, saying that Al Jazeera helped in the development and modernisation of media in the Arab region, giving people of the region access to knowledge. 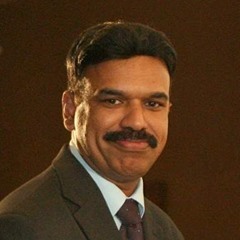 M'Jahed said that his organisation’s participation in the conference stems from the duty of showing solidarity with journalists facing harassment and the threat of having their source of income cut off, in addition to encouraging initiatives that protect freedom of press and expression. He stressed that the Arab world is in dire need of free and democratic media and press that faces up to extremism and terrorism, which can be achieved by allowing more freedom of expression without harassing journalists as they convey information. The IFJ senior vice president said the federation is working on an Arab media freedom charter and aims to fit it in accordance with successful experiences in Arab countries, noting that the goal of that effort is to tackle the challenges facing journalists in the Arab world, including the transitions imposed by modern technology, which harmed print journalism. 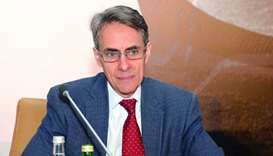 Roth said freedom of expression is at the core of the crisis facing Qatar, adding that, by organising the conference and through the support it is garnering from journalists, Doha is taking a moral high ground. Roth said that the event is an opportunity for Qatar to promote freedom of expression and media and introduce more reforms in these areas, adding that the crisis is also a historic opportunity for Qatar to lead the region in human rights.